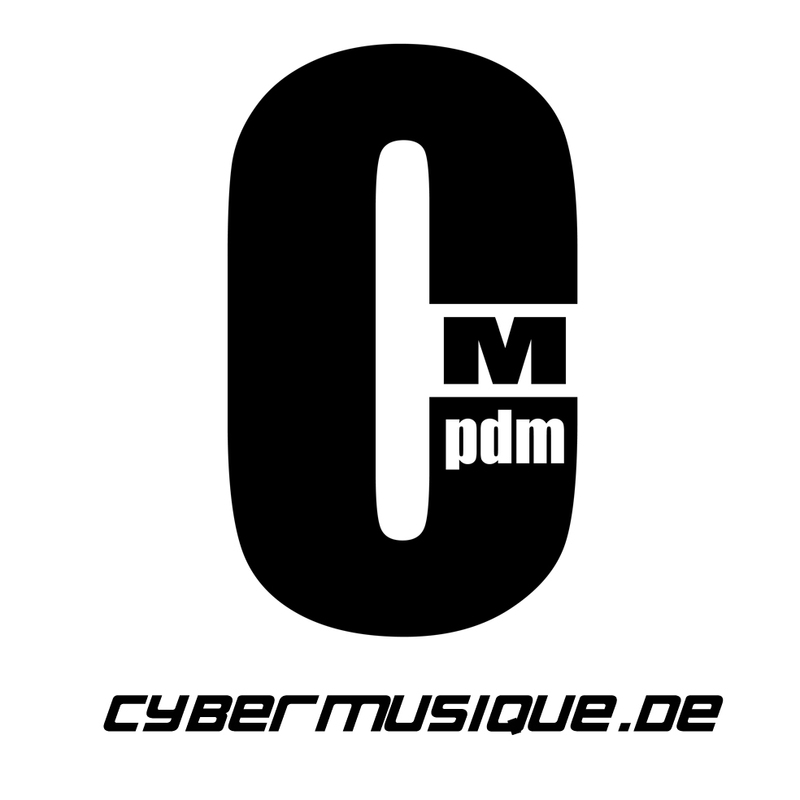 Hello friends of Electronic Music. 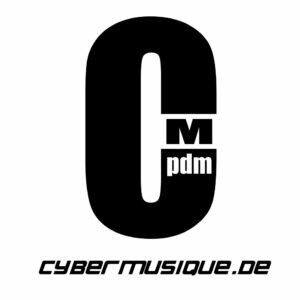 Here you will find selected DJ Mixe / DJ sets by the Cybermusique DJ and artist La Tique. All DJ sets and mixes can be found on Mixcloud. If you like it, leave a comment or like our page. You will also find tracks and music songs produced by La Tique here. If you want to hear more from him, check out Soundcloud. Again, if you like something, then leave a like or comment. Have fun.